Check out the latest cypher from the God Over Money crew. The cypher includes all members Sevin, Datin, Bumps INF, Selah Tha Corner, and Bizzle. 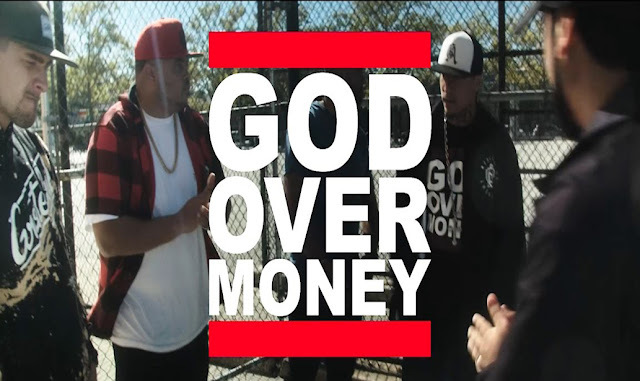 God Over Money is preparing the release Bizzle's latest album Crowns & Crosses available on iTunes or Google Play October 21 2016.